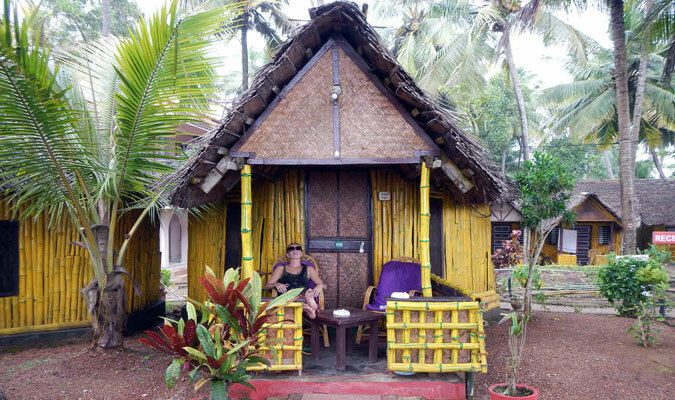 Located upon the cliff, the Bamboo Village is a pure holiday resort which is made for providing a comfortable and relaxing stay while spending a vacation in Varkala. The hotel is secluded and located among serene and tranquil surroundings and thus is a huge relief from the busy and dull city life. The resort is surrounded by beautiful coconut trees and stunning sea. 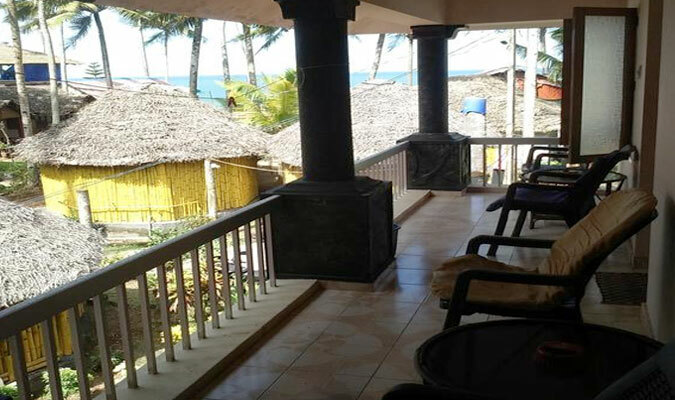 Apart from the amazing views, the resort also provides all the basic and modern services and facilities that a modern day traveler looks for when choosing a hotel to stay in. All the 20 rooms in the hotel are designed according to the traditional Kerala architecture. 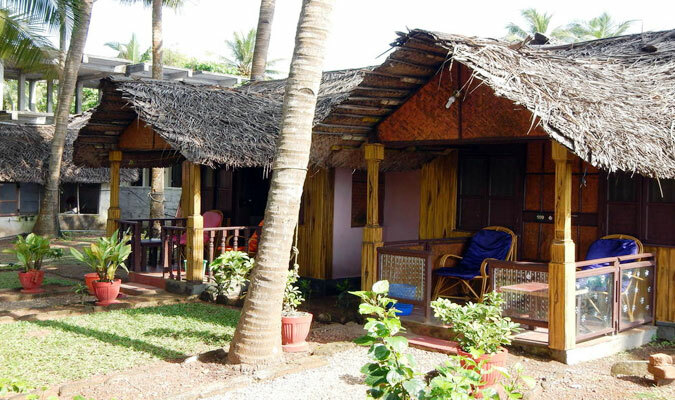 The rooms are constructed with an idea to provide an experience of rustic life of Kerala. The rooms offer amazing view of the sea. Some of the rooms are made up of bamboo sticks and other rooms are made of up of concrete. These rooms are installed with all basic requirements. 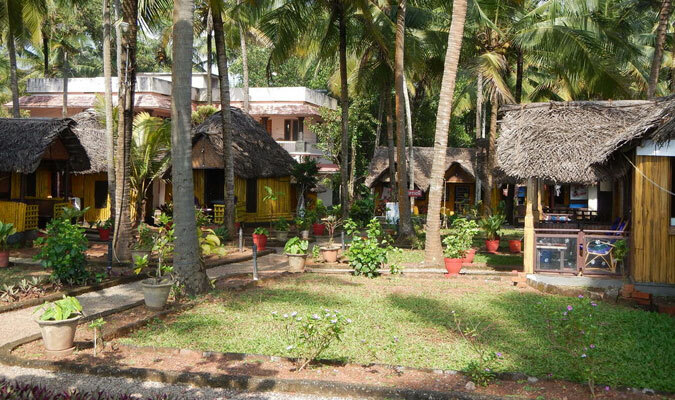 The hotel houses a delightful multi-cuisine restaurant that serves amazing Kerala delicacies and fresh seafood.